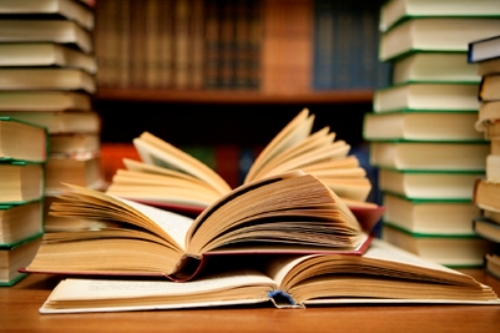 Get the interesting Facts about Books in the below post. Book is very important not only today but also in the past. It is considered as the source of learning. The book can made of parchment, ink, paper and other materials. It can be made in blank sheet, illustrated, printed or written books. The sheets then will be fastened at one side. 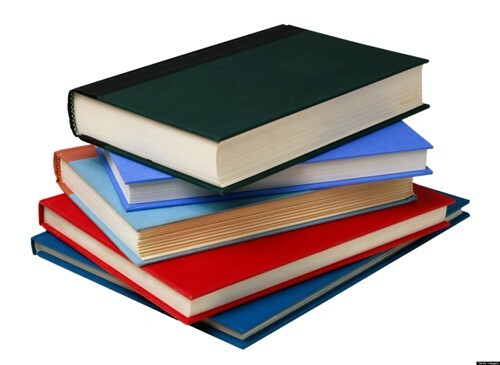 The books can be produced in electronic format. People call it the e-book or electronic book. If you want to buy the new or old books, you just have to go to the bookshops or bookstores. 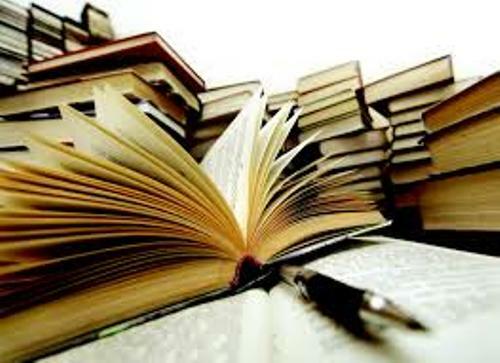 If you are not interested to buy books, but you want to read them, you can borrow the books from the libraries. 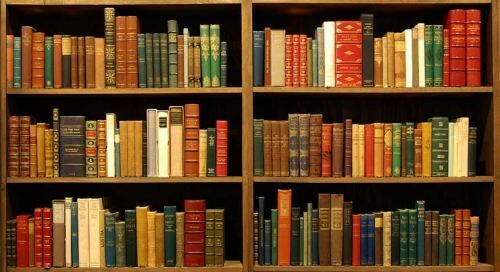 In 2010, it was estimated that 13,000,000 unique titles of books had been published. That’s the report from Google. There are many types of books. One of them is novel included as a part of literature. The section of the book can be called Book 1, Book 2, Book 3, or even Book 4. 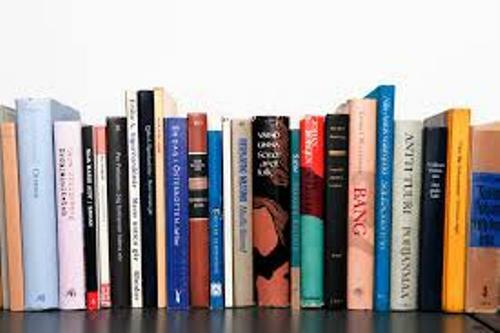 A book is often called as monograph in the information science and library. This term is used to differentiate the book from the newspaper, journals, and magazines. The nonfiction and fiction are the common division of books. The fictions books mean that the content of the books are mostly or partly untrue. On the other hand, the nonfiction books tell the reader the true or real story. Novel is considered as the common type of fiction. The novel can be made in various genres. It can be romantic, mystery, horror, serious or even controversial. The literary elements in the novel include characters, themes, setting and plot. Get facts about banned books here. The novelette is made with the words around 7,500 to 17,500. The novella is the type of fiction made with the words between 17,500 and 40,000. The short story can be made with the words around 10,000. But it can be more or less. Get facts about Asterix here. The examples of the illustrated book include the graphic novels and comic books. Do you like reading facts about books?